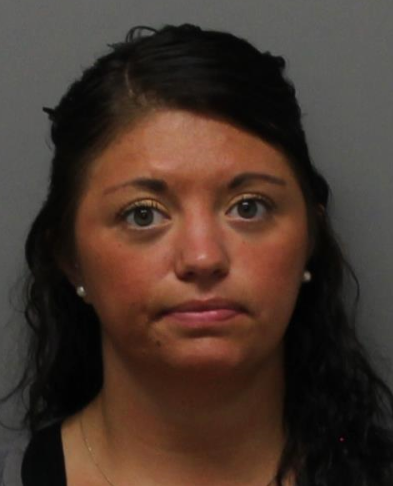 ATTICA -- A 30-year-old Buffalo woman was charged earlier today with promoting prison contraband and official misconduct. According to New York State Police, Elaina S. Freeman was employed as a teacher at Wyoming Correctional Facility, Attica, NY during 2017 when she smuggled a cellphone into the facility for use by an inmate. The investigation was also conducted by NYSDOCCS, Office of Special Investigation. Freeman was arraigned in Wyoming County Court on today’s date and thereupon released to appear in court in August 2018.